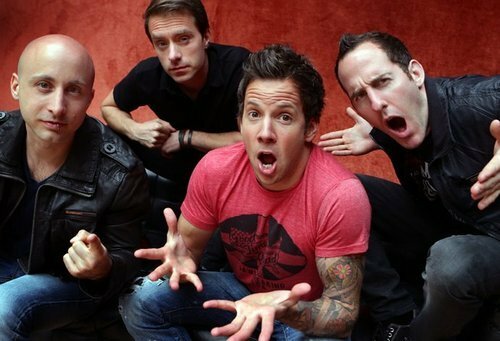 Simple Plan will be heading into the studio this July to record music. Also, they mentioned that a DVD will be released soon as well. On a side-note, you can get Pierre Bouvier’s shirt that he is wearing in the photo above at Jawbreaking.